In some cases, outsourcing may not be the best choice. However, it is also important to understand that service providers offering outsourcing services specialize for a reason. Businesses can benefit by relying on someone else’s experience, skills and expertise to perform some standard processes. Your business may be the best manufacturing company in your industry. However, you may not be good at fitting the product on the shelf in an attractive, safe, space-fitting and easy to open package. It is here where you will need the services of a professional packaging company in Fresno. 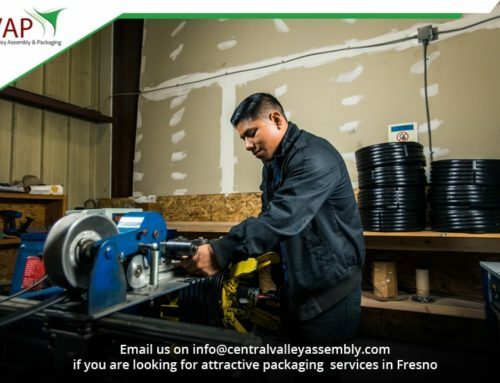 The services of packaging companies in Fresno offer many benefits to manufacturers. 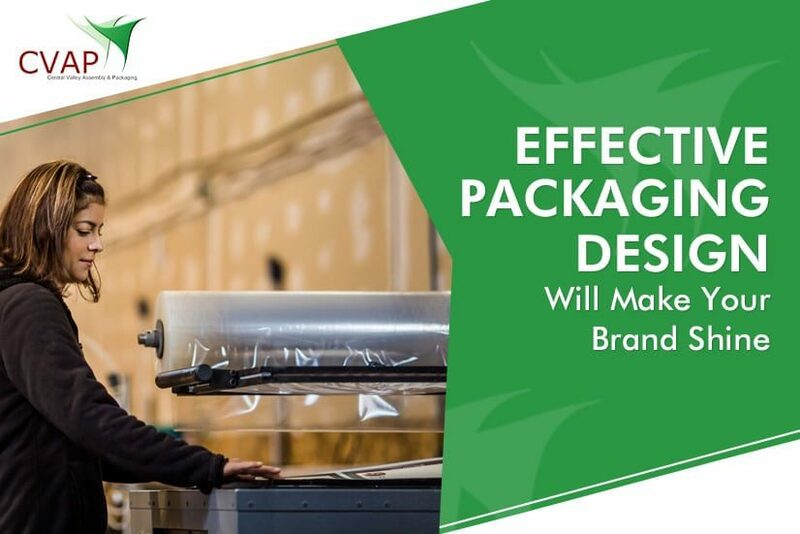 Here, we will discuss how a packaging company can benefit you if you manufacture a consumer product. 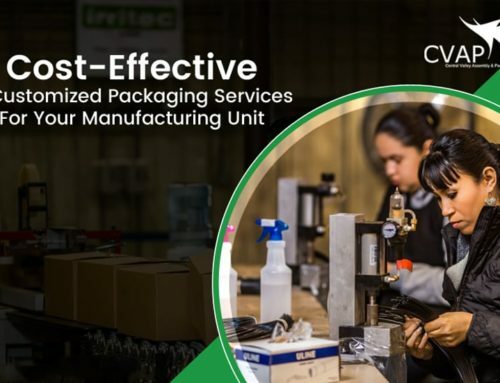 At CVAP, we help many manufacturers with cost-effective and customized packaging services in Fresno. 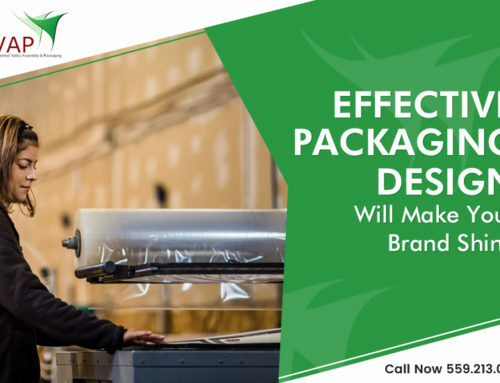 One of the most important benefits of choosing packaging services for manufacturing units is reduced cost. It has been found that companies that invested in these services noticed a reduced cost. It is a major advantage to a company as it can channel the funds towards other productive work. The packaging service providers are optimized with effective strategies and techniques to provide best services. They use the latest equipment to provide effective services at a lesser price. From last few years, the companies in every industry have to work hard in order to meet the higher customer expectations. They need packaging that takes less space and cut down fuel costs. In that case, a professional packaging company can meet their specific customer demands. All their needs will be handled professionally by the service provider. The services of packaging companies in Fresno offer enhanced flexibility. They offer unlimited packaging designs. A manufacturing company will not have enough space to install equipment for clamshell and blister packaging. They will also lack space for machines crafted to handle shrink wrapping, stretch carding or cartooning. When you will hire packaging services in Fresno, you will have access to all these facilities. They will offer you a wide range of services. You will have the flexibility to choose from many packages for your customers. This will not only increase your sales but will also improve your brand image. There are much more value-added services your packaging service provider will offer. If you are able to utilize their services, it can be a perfect way to focus on your core job that is, concentrating on optimizing high-end complicated and tough manufacturing process. 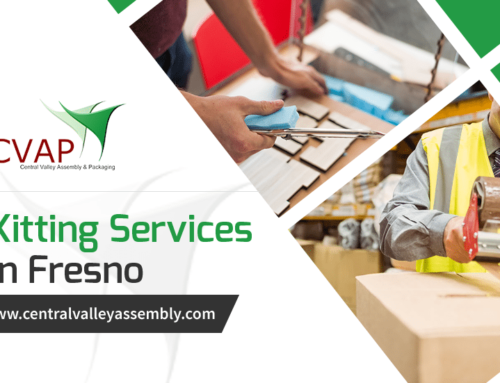 CVAP is the right choice if you are looking for bespoke packaging services in Fresno for your manufacturing unit. We are just a call away. Get in touch with us on info@centralvalleyassembly.com. We will assist you in the best possible manner.